Finance Minister Arun Jaitley, presumably with an eye on the upcoming election in five states, including Uttar Pradesh and Punjab, announced a slew of measures planned by the government to spruce up the agricultural sector in India and support the farming community. Apart from the planned investments in technological and digital solutions for agriculture, the finance minister also announced that a model law on contract farming would be formulated and distributed among the states for promulgation at the state level as agriculture is a state subject and out of the centre’s jurisdiction. Contract farming, a system of contractual production of agricultural raw produce by the farmer for procurement by private companies who process and sell it further, entered the Indian agricultural scenario in a big way in the early 2000s. Following the issuance of a model APMC Act in 2003, three-fourths of Indian states were allowed contractual farming in one way or the other. While financial incentivisation of farming through private investment has been recognised as a need to support India’s largely stagnant agricultural sector, the system also has its critics. 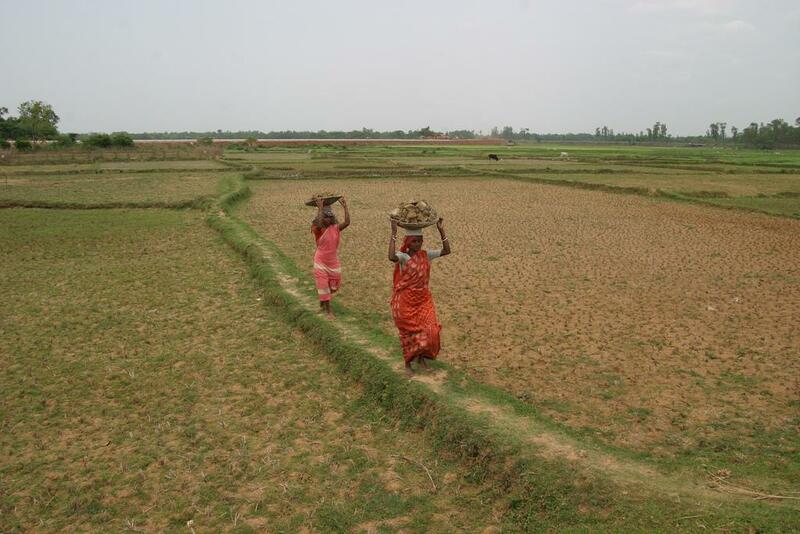 It has been argued that contract farming might not be suitable for agriculture in India where the majority of farmers depend on small or marginal landholdings. “While contract farming cannot be overlooked as it injects much-needed money into farming in several regions, it can also be detrimental by encouraging large monoculture farming. Dependency of farmers on companies for seeds and equipment also needs to be looked at,” says Umendra Dutt, executive director of the Kheti Virasat Mission, which works with farmers in Punjab—one of the states where contract farming has been commonly practiced for almost 15 years now. Other issues have been a high incidence of conflicts in some places between the farmer and the procuring entity on quality/quantity of produce as well as a high risk of post-harvest losses. This is true, especially when perishable agricultural produce is concerned. This seems to have played a role in the government’s decision to pursue a model law on contract farming. “We propose to integrate farmers who grow fruits and vegetables with agro processing units for better price realisation and reduction of post-harvest losses. A model law on contract farming would therefore be prepared and circulated among the states for adoption,” said Jaitley during the budget announcement speech. The law, according to T Haque, head of the land policy cell at NITI Aayog, is badly needed to streamline the system and make it more uniform across states. “Right now we have a system that has been co-opted by about 22 states but there is no uniformity or homogeneity regarding what kinds of produce come under this or what conditions will have to be met for contract farming to be allowed. The law that shall be formulated will be a general one for all commodities and will aim at laying down a uniform set of terms and conditions that will significantly reduce conflicts. It is quite clear that such a law will be positive and a good move. I think everyone will benefit by the formulation of such a law,” he said. Haque’s optimism must be accompanied by a degree of prudence and caution in order for it to be truly a good measure, says Dutt. “It cannot be said that this won’t be positive in its entirety. If the law can effectively merge assured markets for farmers with sustainable agriculture while also addressing the dependency that farmers can develop on the private parties for seeds and farm equipment, it could be a good move. A big hope is that the law is evidence-based and the several case studies on contract farming that have sprung up in the past decade are considered,” he says. Interestingly, contract farming is increasingly becoming a poll issue in agriculture-heavy states such as Punjab. The SAD election manifesto for the upcoming elections mentions the purchase of land abroad for contract farming, and such a law could provide a legal precedent to export the system more effectively.